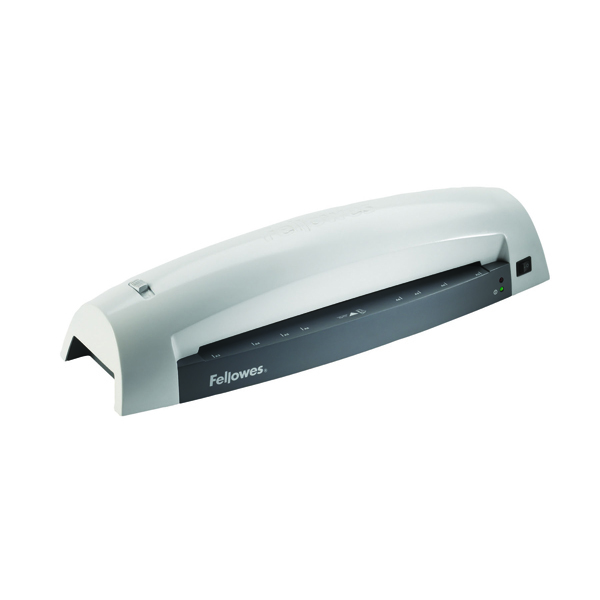 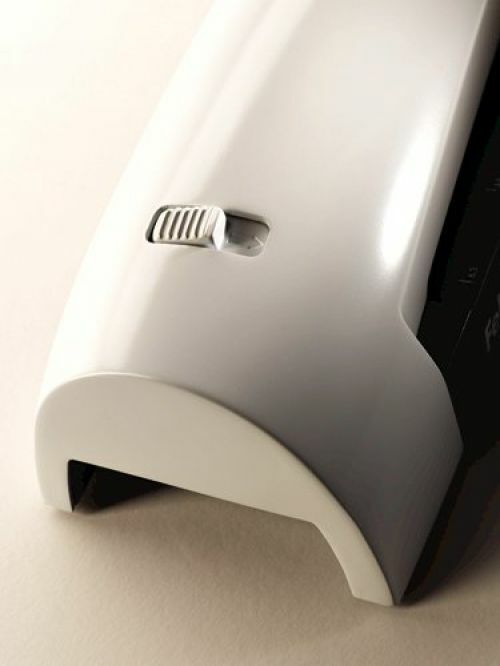 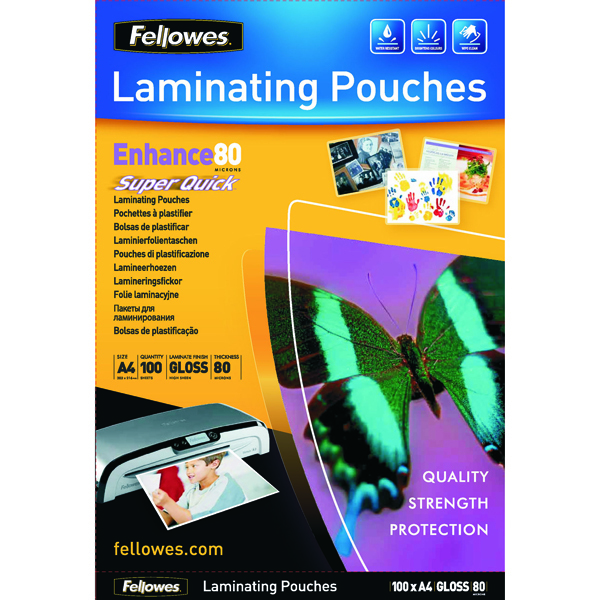 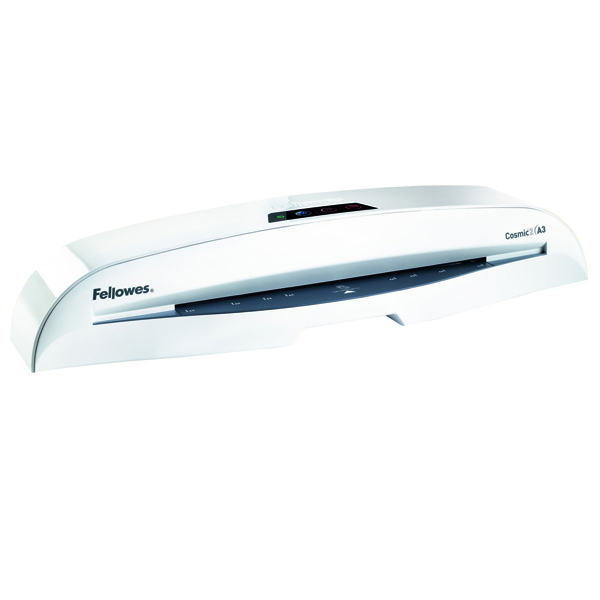 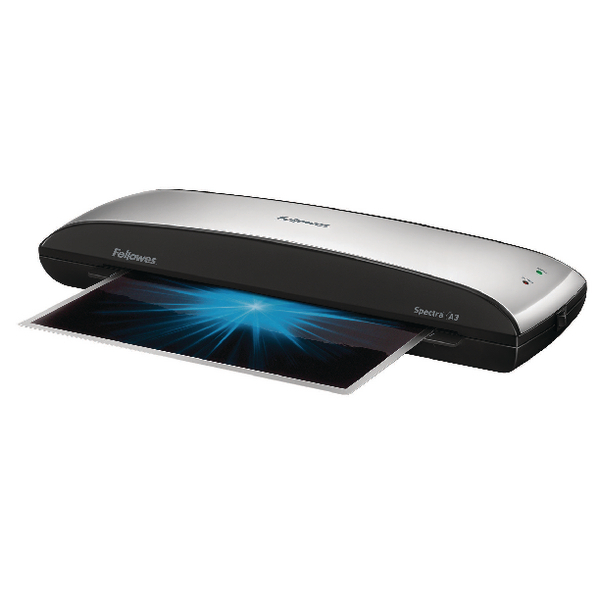 Get creative with the Fellowes Lunar A3 home laminator. 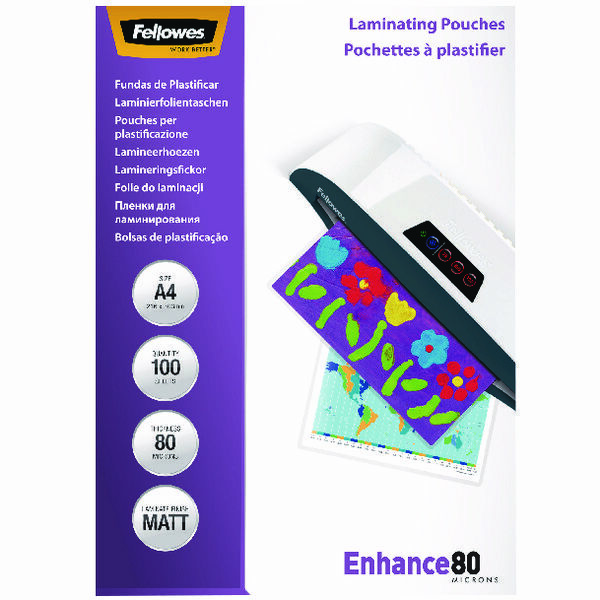 This easy to use A3 laminator is perfect for all your personal or family hobby and craft projects, but when it comes to laminating the possibilities are truly endless! 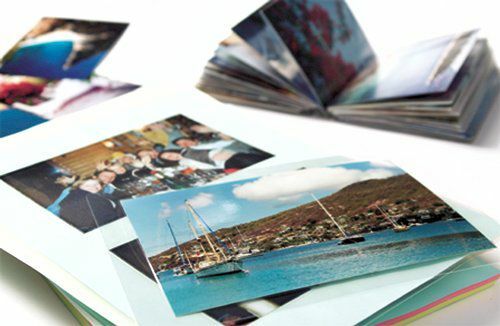 Discover how laminating can make the colours come alive on photos or preserve your childrens precious artwork for years to come. 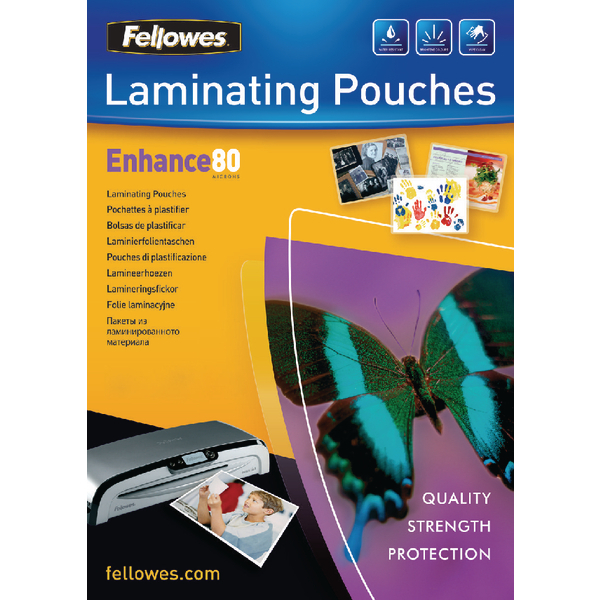 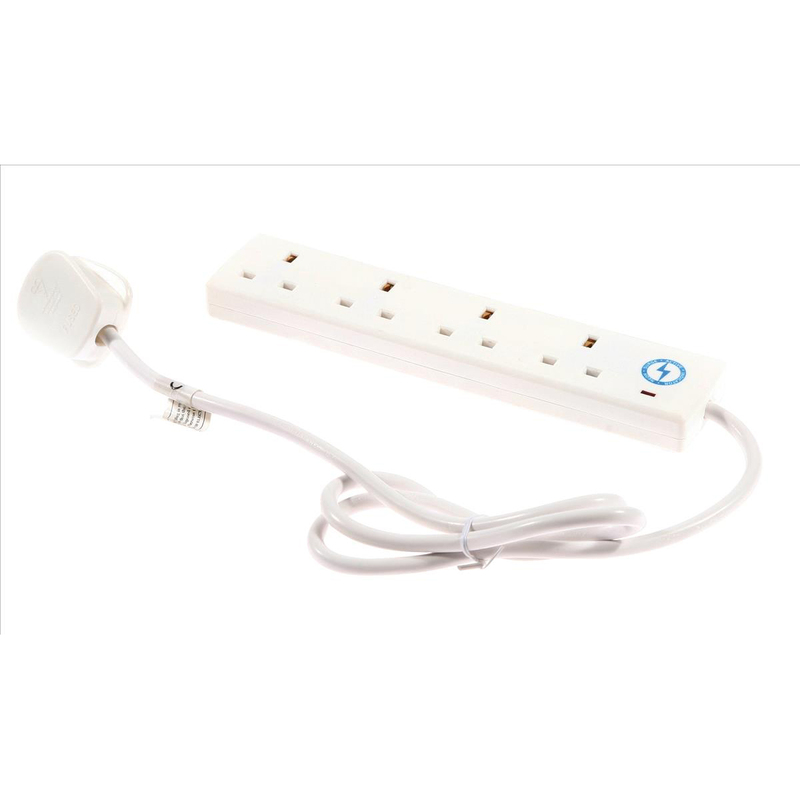 The Lunar A3 has been designed for occasional home use and offers 100% Jam Free performance when used with Fellowes branded pouches for that perfect finish in your own home.